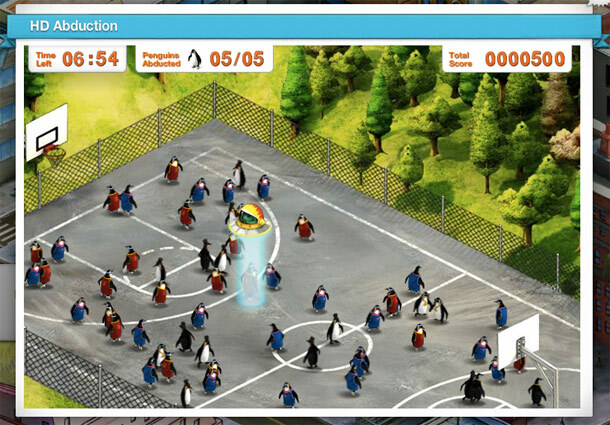 In HD Abduction, your aim is to guide the little spaceship around the basketball court and pick up your target penguins whilst avoiding those with top hats on. 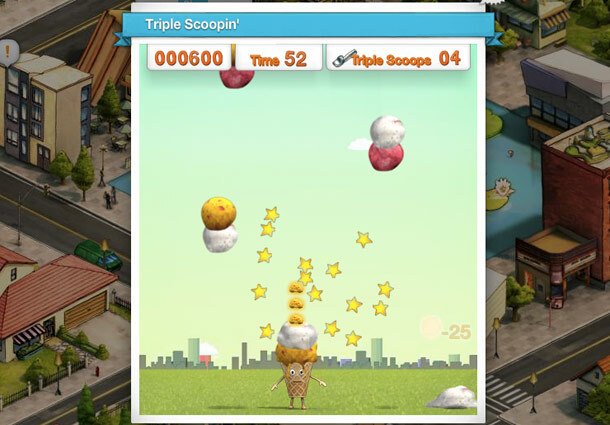 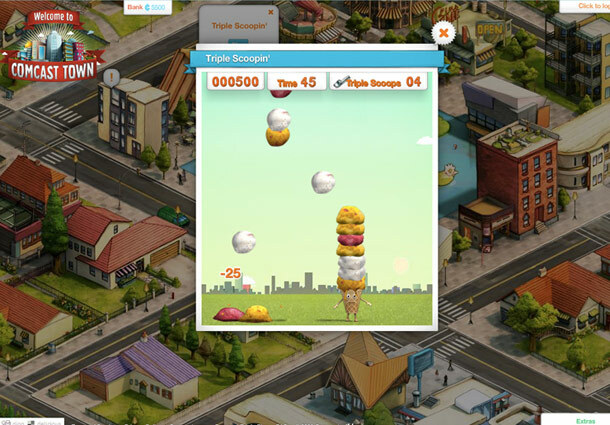 Triple Scoop combines action and strategy in a frantic scoop-catching frenzy, and the aim of Future Hoppers is to bounce your spaceman as high as you can. 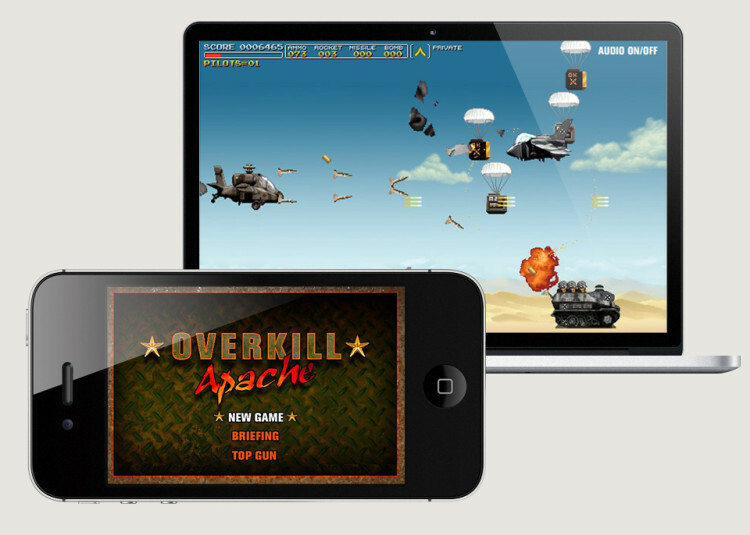 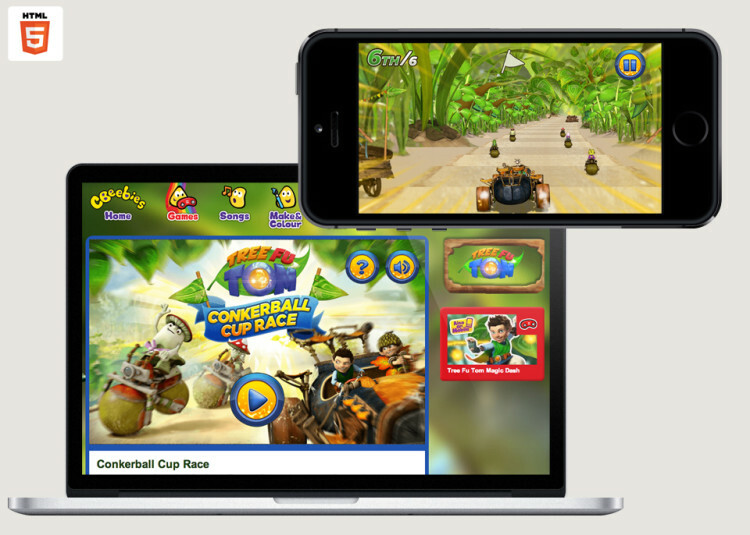 Simple in concept, smooth on interaction, these games feature highly polished visuals throughout to match the web site that holds them. 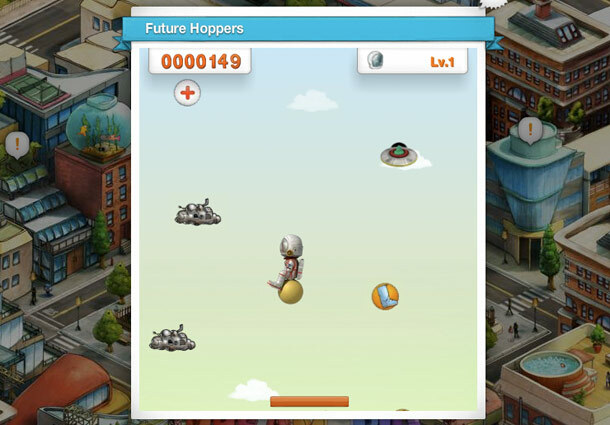 Takayoshi Kishimotoat was unit9’s interactive director and Valentina Culatti was the producer on the job. 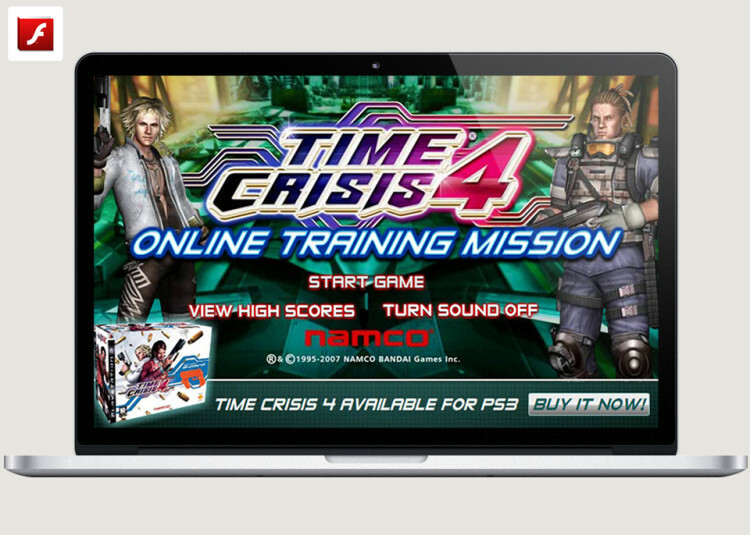 Nexus provided the lovely characters.